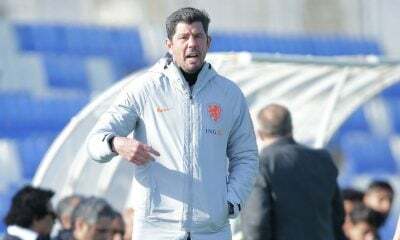 There has been a lot of speculation regarding the future of current national team manager Shawky Gharib after Wednesday’s loss against Tunisia. 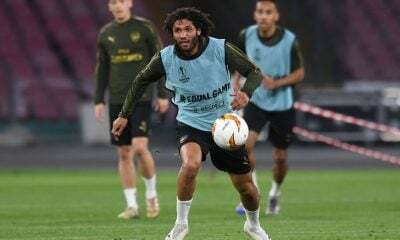 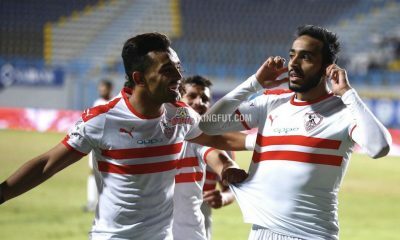 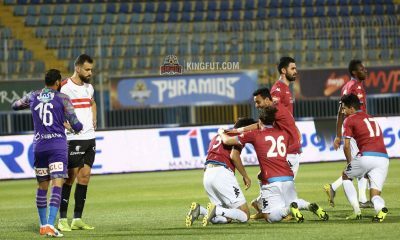 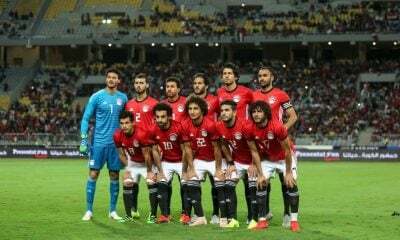 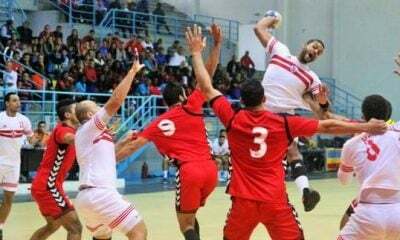 The Pharaohs succumbed to a 2-1 defeat at the Stade Mustapha Ben Jannet, a result that was the final nail in the coffin of Egypt’s 2015 AFCON qualifying hopes. 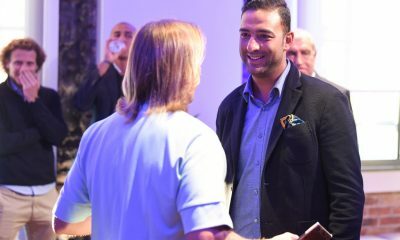 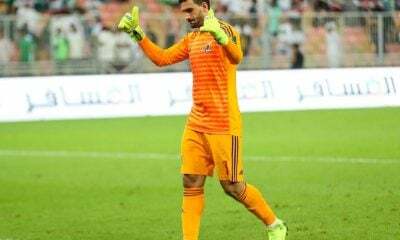 “Shawky Gharib didn’t take advantage of Tunisia’s bad performance in the first half of the match and the substitutions affected the team negatively,” said the former Al-Ahly Tripoli manager. 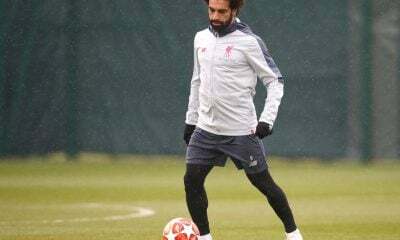 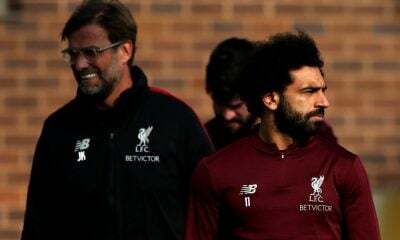 “The Egyptian Football Association has to choose the next manager according to specific standards, and the target in the next stage should be qualifying for the 2017 African Cup of Nations and the 2018 World Cup,” he added. 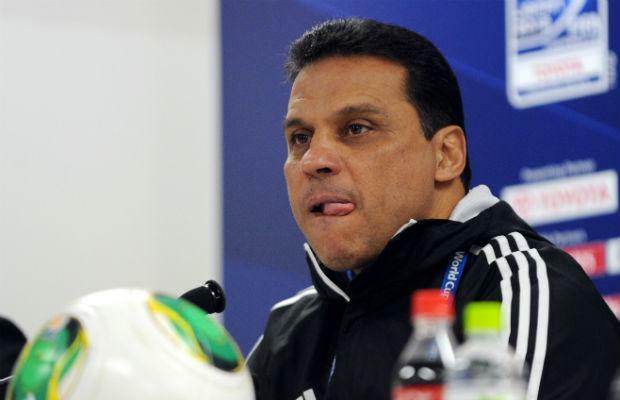 El-Badry went on to say that should he be offered the national team manager position, he would find it hard to refuse. 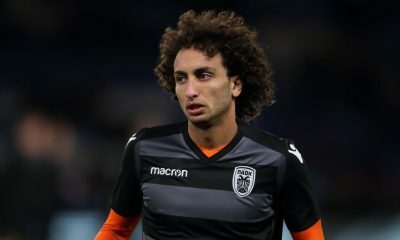 Several candidates have been touted to take over as manager in the coming period such as the aforementioned Badry, Manuel José, former Zamalek coach Jorvan Vieira and current Côte d’Ivoire manager Hervé Renard. 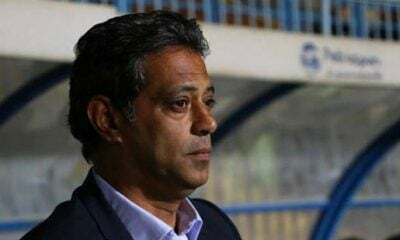 The EFA will make a decision regarding the national team manager situation in the coming days, and it is widely believed that Shawky Gharib will be relieved of his duties following a poor run of results.